Who is Father dall’Oglio, the Jesuit abducted in Syria 2 years ago? “Democracy in Syria is possible, but only if freedom of expression is assured and if you waive any attack on human dignity and abuses against human rights”, wrote Father Paolo dall’Oglio in 2011. At the outbreak of the revolution and in front of the repression that followed, Father Paolo sided immediately with the oppressed. 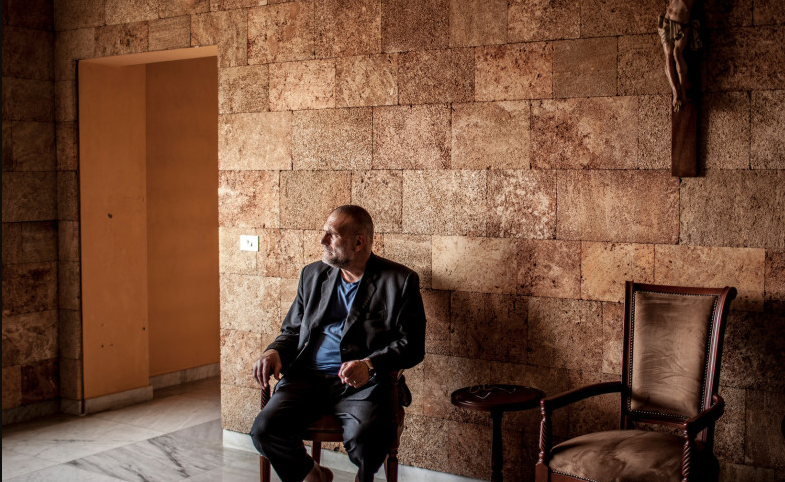 Jesuit of Roman origins, Paolo dall’Oglio fell in love with Syria when he was a young man and he settled there with a mission: to promote peace and dialogue between religions and ethnic groups in Syria. To do so, in the ’80s he founded the monastic community of Deir Mar Musa (Monastery of St. Moses the Abyssinian), north of Damascus. His work for peace and for the promotion of dialogue between Christians and Muslims has earned him respect across the country, but after the outbreak of the revolution it became troublesome. To resolve the crisis, Father Paolo wrote an article in 2011 in which he proposed a peaceful transition to democracy in Syria, on the basis of what he called “consensual democracy”, with a Parliament that had real power; something that in over 40 years of dictatorship has never existed, except on paper. President Bashar al-Assad would have a central role in this process and, conceding the reforms that the people asked, he could stop the violence and maintain the country’s stability. The expulsion was not immediately implemented and Father Paolo could stay, as long as he would keep a “low profile”, avoiding statements opposing the regime. However, following the publication of an open letter addressed to the then Secretary-General Kofi Annan (May 2012) in which he urged the intervention of the Security Council, the UN peacekeepers and the establishment of a no-fly zone to protect civilians from the indiscriminate bombings by the government aviation, under the pressure of his bishop he was forced to leave Syria. He was accompanied to Lebanon by the Apostolic Nuncio in Damascus, not by government authorities, on June 12, 2012. He went into exile in Sulaymaniyah, Iraqi Kurdistan. But also from the exile he did not stop denouncing the ongoing violence in Syria and claiming loudly the need for a democratic solution to the conflict that could only start from the renewal of the Syrian government and from the end of decades of dictatorship. His courageous stand in support of the protesters, in the name of human rights and of the legitimate aspirations for freedom, made him even more loved by the Syrian people: on December 4, 2011 Syrian citizens dedicated to Father Paolo one of the usual Friday protests to emphasize how religion is a factor of unity and not of division. In December 2012, Dall’Oglio was awarded with the Peace Prize of the Lombardy region for his efforts to bring peace in Syria. But the honesty, the frankness and the intransigence of its position against the Syrian government made him troublesome even for ecclesiastical authorities, which are historically allied with Damascus. Even Father Paolo’s open letter to Pope Francis, also a Jesuit, fell unheard. In July 2013 Father Paolo returned to Syria, in the eastern city of Raqqa. His last whereabouts are recorded in these videos http://www.belfasttelegraph.co.uk/…/video-father-paolo-dall… that show him taking part https://www.youtube.com/watch?v=6xwrC76gtqM&feature=youtu.be, on July 28, to a rally in support of the martyred city of Homs, then besieged by government troops. On July 29, he was kidnapped by ISIS and since then there is no information, if not conflicting and never verified reports. According to some sources he was executed two hours after the kidnapping, but then he was reportedly spotted in a prison in Aleppo and then among the prisoners of ISIS in Raqqa. The Italian Foreign Ministry has never confirmed nor denied and to this date his fate is still unknown. Because when Raqqa became the first Syrian city to fall entirely in the hands of the opposition, in March 2013, it became one of the first successful experiments of self-government by the civil society, that formed local governments and peaceful movements (such as Our Right and Raqqa Free Youth Assembly) that kept the city going. There were even the first free local elections after 40 years of dictatorship. 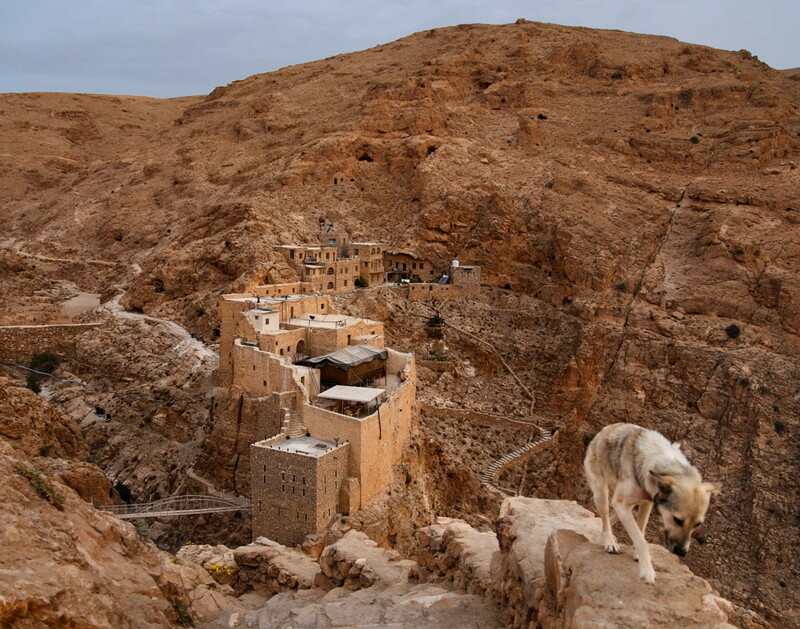 But the idyll did not last long, not just because the government air force bombed Raqqa daily, but also because ISIS (which in those months was beginning to consolidate power in Syria) attacked the city assuming total control in the following months. Terror returned, along with the hunting down of activists, the tortures and the executions. In Raqqa Father Paolo wanted to meet with ISIS leaders to demand the release of foreign journalists, but he was kidnapped too. “It is madness for a sheep to talk peace with the wolf”, wrote Thomas Fuller. Maybe, but he who believes in peace, in democracy, he who does not bend to the logic of political opportunism, he who makes out of Christian ethics his lifestyle and not just a dress, he does not even fear wolves. To commemorate the Jesuit priest, on July 23 the Association “Journalists friends of Father Dall’Oglio” was established.